Ever wanted to increase your vertical jump 3-5 inches... NART™ is the program! 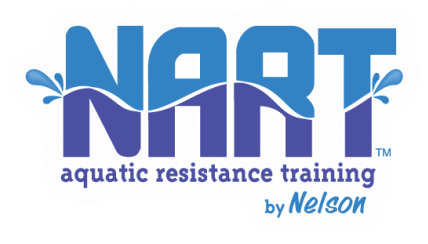 NART™ is a one-hour water resistance training class developed by Ruth N. Nelson. This class is for middle school, high school and collegiate athletes, who want to stay injury-free, increase their vertical jump (explosive power), develop more flexibility and have fun training. The NART™ program has been statistically tested and proven.